The height of the Cananga tree can make harvesting dangerous, as it can reach several dozen meters. One must climb a ladder, then the tree, holding a long stick, to loosen the flowers, which fall to the ground to then be gathered. The Cananga blossoms are then hydro-distilled to obtain the essential oil. 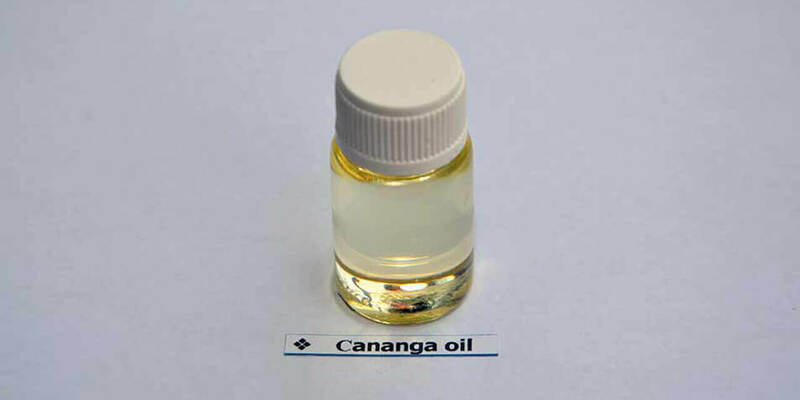 In perfumery, Cananga essential oil has long been viewed as a less-expensive alternative to the very pricey ylang-ylang essence. Today, Cananga essential oil has been deemed as having its own olfactory qualities. 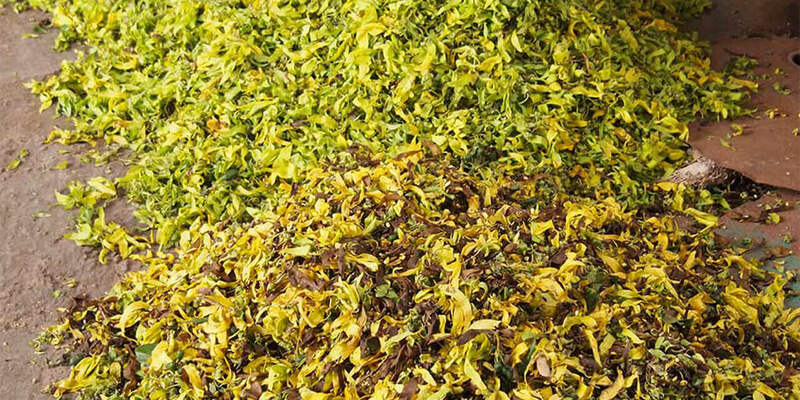 It has a strong floral character and jasmine and woody facets. In aromatherapy, this oil is used as an antidepressant and as a sedative. It is also considered to be an aphrodisiac and is believed to stimulate the circulatory system. 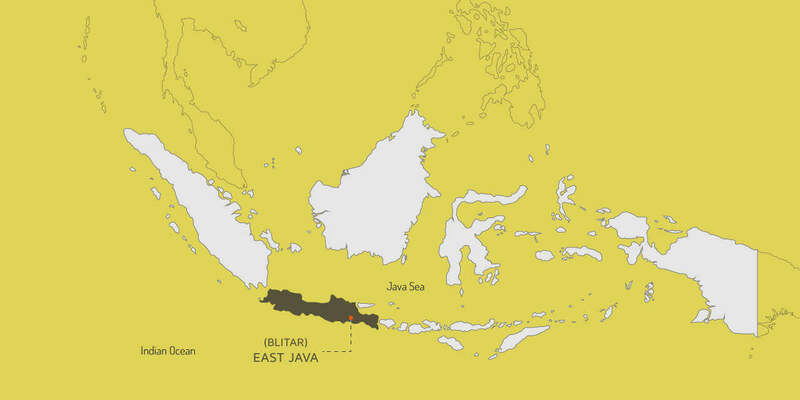 A brief insight into the Cananga Oil Industry in Indonesia. Mainly used in the fragrance industry, it is grown only in the East Java region of Blitar and its surrounding areas. Produced and exported in small volumes, it has only 3-4 exporters from Indonesia. 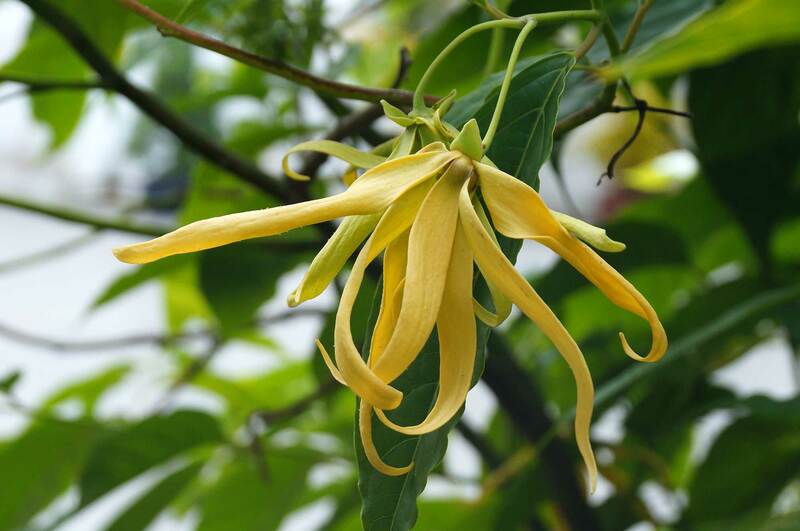 While Cananga oil itself is fairly expensive, it is considered to be a cheaper alternative to Ylang-ylang, and often even incorrectly marketed as such. How do we get our Cananga Oil ? 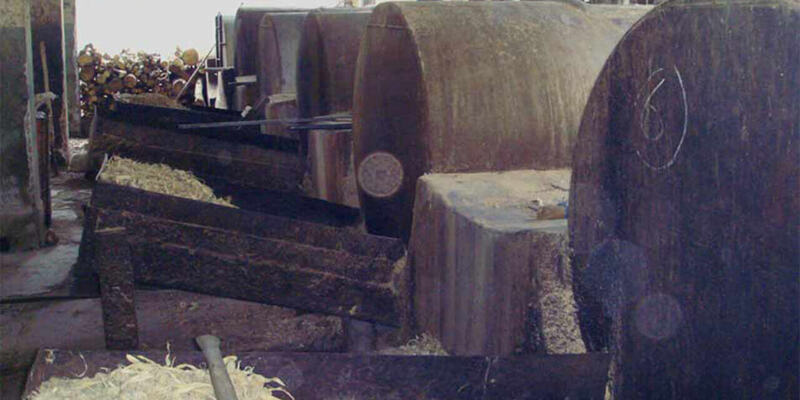 We get all our Cananga Oil from local Indonesian farmers and accumulators who harvest and hydro-distill the flowers to produce a crude form of Cananga Oil. Cananga is a member of the Custard Apple family, Annonaceae. This fragrant tree is indigenous to Philippines and Indonesia. 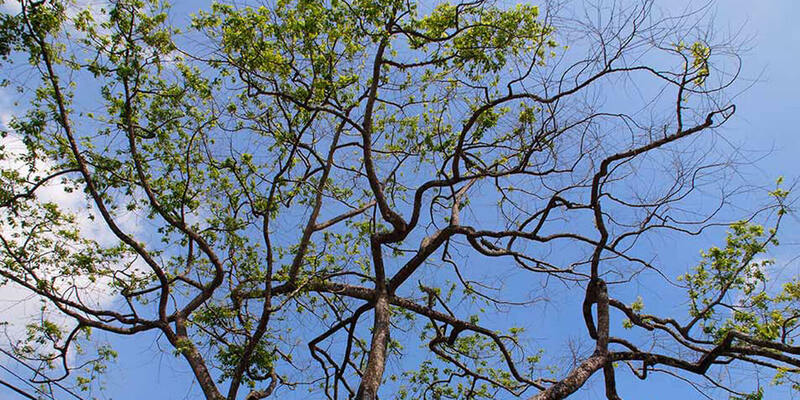 Generally, most of the members of this plant family grow up to an average height of 12 mts. The flower is drooping, long-stalked, with six narrow, greenish-yellow petals and yields the highly fragrant essential oil. Flowers from the mature Cananga tree are collected throughout the year and sent for hydro distillation. The flowers should be harvested during the early morning hours as they contain more essential oil during night. The ideal harvesting time is just before daybreak. As the day progresses, especially in strong sunlight, the oil content rapidly diminishes.